Pimples cause inflammation of the skin in which the oil glands or sebaceous glands are infected with bacteria, they swell up and fill with pus. 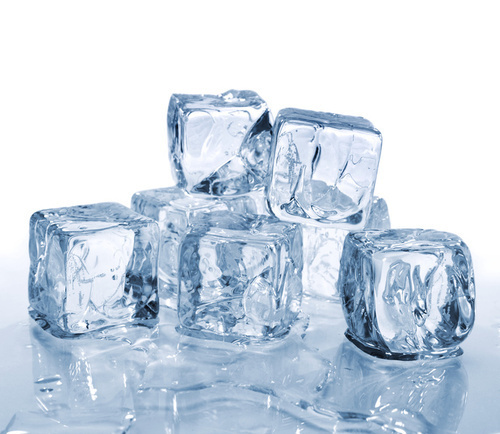 Ice is very useful to reduce the redness, swelling and inflammation of pimples. Ice helps in improving blood circulation of the infected area and helps in tightening the skin pores removing dirt and oil accumulated on the skin. Use of lemon juice is a very quick way to get rid of pimples because it is Rich in vitamin C and lemon juice helps in drying up of pimples. 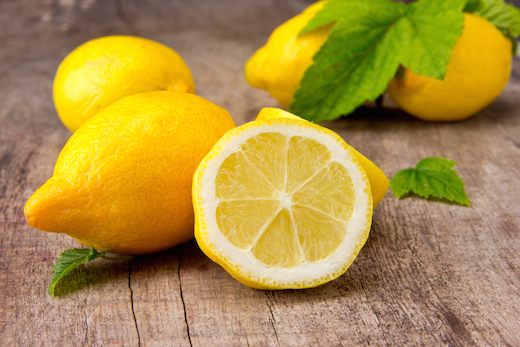 Always use fresh lemon juice and not boiled lemon juice. Tea tree oil has antibacterial properties and which is useful for treating pimples, various chemicals in tea tree oil helps fight bacteria that cause skin problems. This remedy is not only beneficial to treat pimples it also has soothing properties to reduce the redness and inflammation of pimples. It also helps in removing blackheads and whiteheads.